Custom Clear PVC Label Sticker in Round used everywhere in your life,packed in a big roll. OEM Order	 Customized design is acceptable. 1. 100% Factory & manufacturer, saving your costs than buying from trading company. 2. 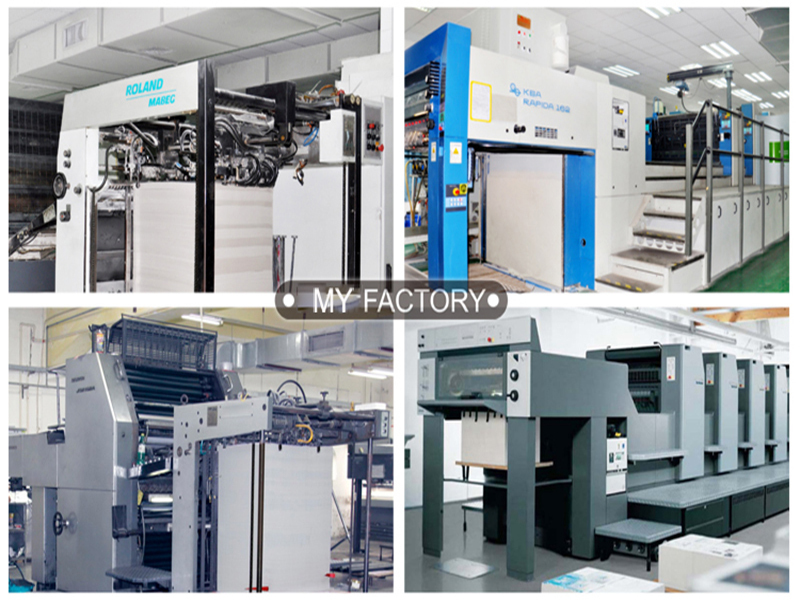 Professional equipment and facility, such as advanced Printing & cutting machine. 3. Experiences designers and technician of packaging and printing aspect for various products. 4. Strict quality control system, make sure every piece of product to be 100% qualified. 5. With efficient management and high productivity, short delivery time within 5-10 days. 6. Near Sea Port and Air port, quite convenient for business and transportation. 7.Many customers are glad to cooperate with us, because we can offer more competitive price as a factory. 2. Air Freight. from Shenzhen baoan international airport or Guangzhou baiyun International airport. Payment terms: 30% T/T in advance, the balance before shipment. Quality Control: Every production procedure is well inspected and controlled. Should you have any other questions about products or services, please feel free to contact us. 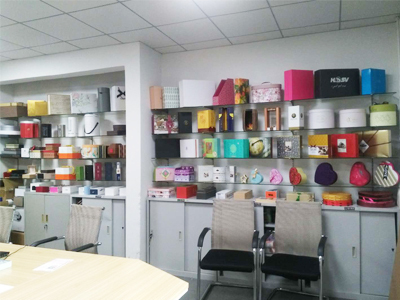 Our main products :Display Paper Box,Gift Paper Box,Cosmetic Paper Box,Gift Paper Bag,Gift Packaging Box, jewelry box, watch box, paper bags, brochure, Hang tag etc. 2. What is the whole process for doing business with us? 1) Pls provide detailed information of the products for quotation. Customized products are available. 2) If price is confirmed, and sample is required. We'll arrange samples as request. 3) After approval of sample, we will provide Proforma Invoice before bulk production. As principle of factory, we'll charge 30% deposit first, and 70% balance before shipment. 3. What's your Minimum Order Quantity? Our MOQ is according to the size of your box. It is 500pcs each type in general. 5. How can I get a sample to check your quality? it will take around 7 days to produce a sample same as your request. 7. How about the lead time for mass production? it depends on your order quantity, finishing, etc, usually 7-10 working days is enough. 8. What is the payment term for sample cost and order amount? 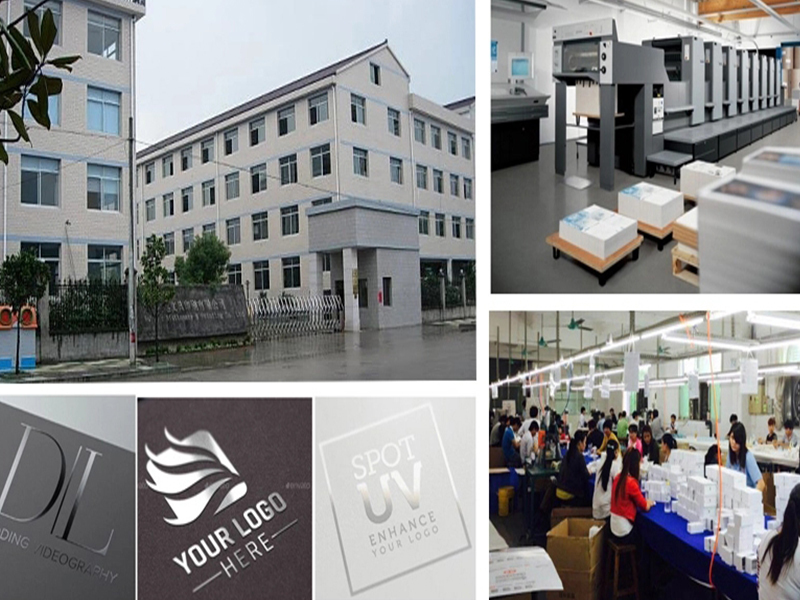 Dongguan Mengyue Packaging Products Co. Ltd. we are specializing in the production of a variety of Cosmetic Paper Box,Paper Gift Box ,Paper Packaging Box,Paper Gift Bag,Adhesive label stickers, paper bags,paper box, gift boxes,jewelry box,brochures and other related products. With a wide variety of designs, our products are widely used in hardware, daily necessity, medicine, gift, cosmetic, health supply, stationery, electronic, toy, clothing and food industries. 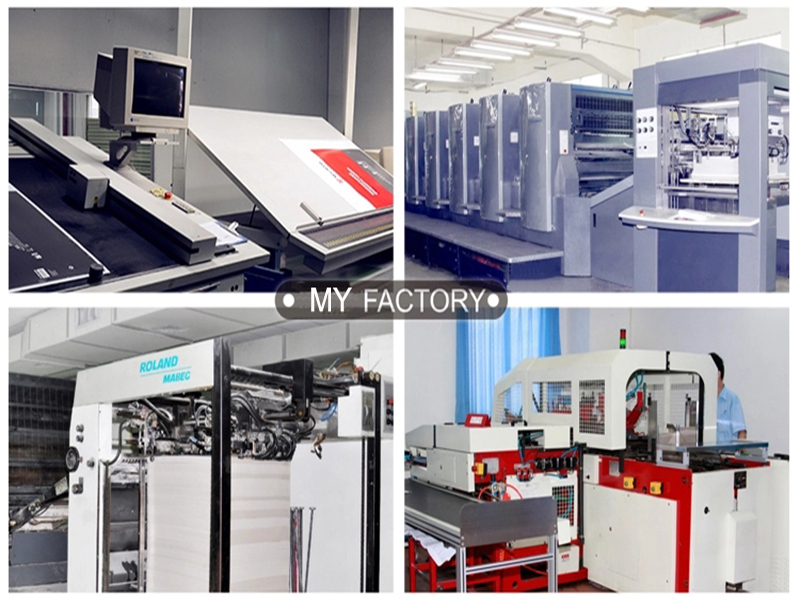 The factory has been established in 2003, has been uphold the spirit of excellence,"honest and trustworthy, sincere cooperation, mutual benefit" business philosophy of continuous learning, research, innovation, continuous improvement, and strive to improve product quality and management quality.We have a full set of one-stop production lines with professional design, film blowing and printing equipment, bag makers and other high-tech equipment. We are dedicated to developing environmentally-friendly products with low-toxicity and non-toxicity that strictly conform to standards in Europe, America, Africa and other areas all over the word. Furthermore, we offer OEM and ODM services. Adhering to our guideline of "Win-Win Results" and "Customers First", we can customize all products above with different shapes, sizes, materials and printing effects to meet your requirements. We pride ourselves in our professional skill and rich experience, and look forward to building business relationships with worldwide customers. Should you be interested in our products, do not hesitate to contact us. Company Name: Dongguan Mengyue Packaging Products Co.,Ltd.